On these pages you will find a wealth of useful knowledge and interesting insights for anyone with a passion for exhibiting or events. Please feel free to make use of the information to make your events and exhibitions more successful. We hope you will come back often, and tell others who might find it valuable. Exhibition stand design. What do you need to know when creating your stand? 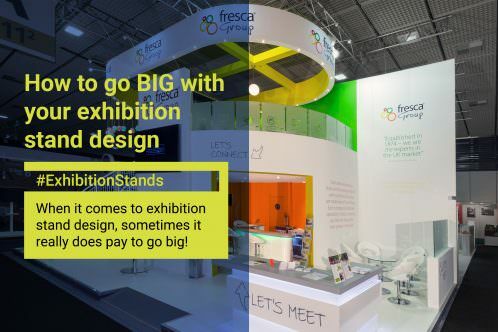 Exhibitions Stand: Are you using yours effectively? What are the benefits of custom designed exhibition stands? Outdoor Exhibition Stands. What do you need to know? City Link holds a national meeting and awards dinner every year. 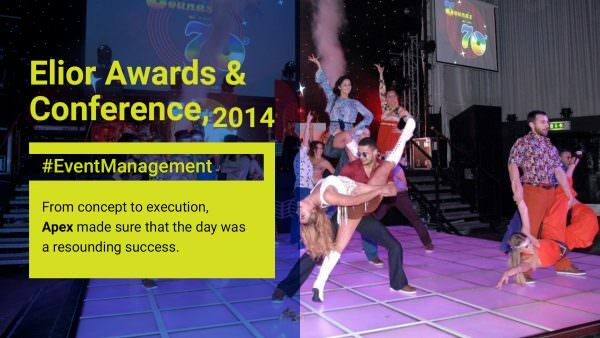 Apex has produced many successful conferences and dinners for them, creating fresh themes and creative styles. We have highlighted here an Olympic and sporting theme ‘Light the Passion, Share the Dream’.